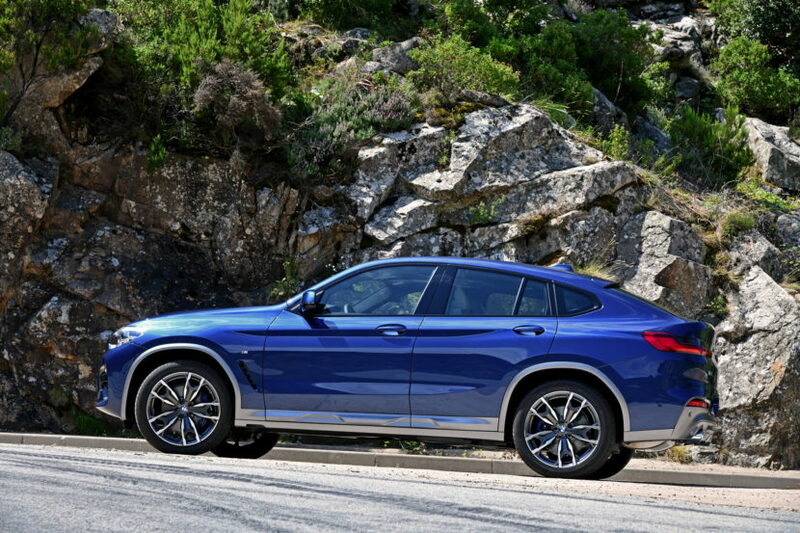 BMW said about 400 BMW X4 crossovers are being withheld from delivery to Chinese customers until a potential brake problem has been fixed as part of a global safety recall. The X4 SACs are built between mid-April and end-June 2018 and were included in a global recall of around 19,000 X3 and X4 models to fix some brake issues. BMW said it is not aware of any accidents caused by this issue and said the recall, which started in July, was triggered by a supplier delivering potentially faulty rear brake calipers. “We are not handing them over to the customer until they have rectified the problem,” a BMW spokeswoman told Automotive News. 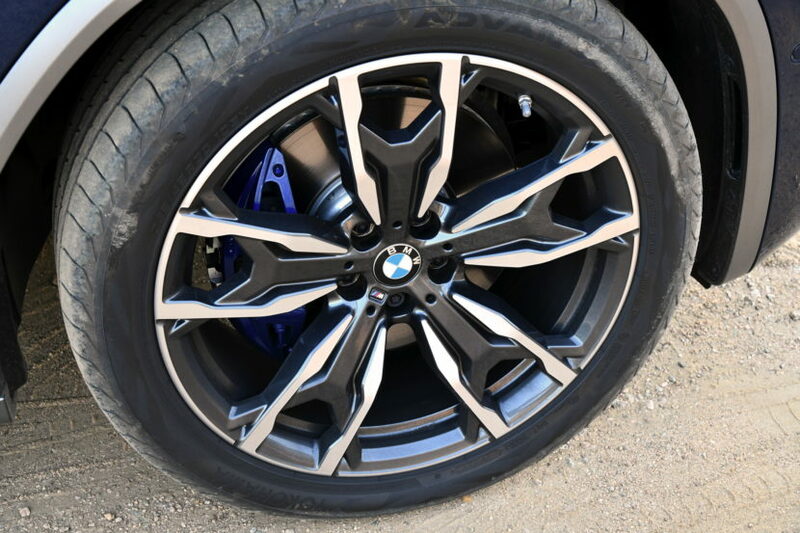 BMW reports that “there is a possibility of air being trapped in the hydraulic braking system”, which can cause the rear brake circuit to fail, or in “extreme circumstances” the brake pedal may “travel to the floor”. This past weekend, BMW Australia issued a similar recall for 396 affected X3 and X4 units from 15 April 2018 through 27 June 2018. Owners of the recalled SUVs will be contacted directly by BMW Australia or a BMW dealer. Customers are advised to contact their local dealer, or the company’s customer care line on 1800 813 299.